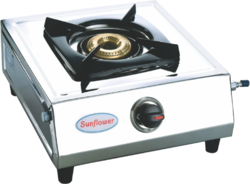 Own Manufacturing: Size 21 x 21 x 18"
Avail exclusive Single Burner Gas Stove widely appreciated for its efficient cooking, durability and safe operations. 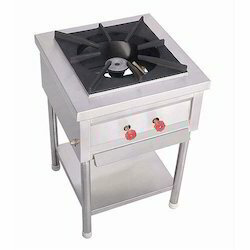 Our Single Burner Gas Stove is commonly used in hotels, restaurants and households. This Single Burner Gas Stove consumes less gas and gives maximum output.